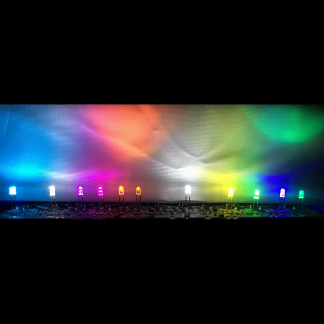 These keyboard carrying pouches provide protection for your keyboard in style! 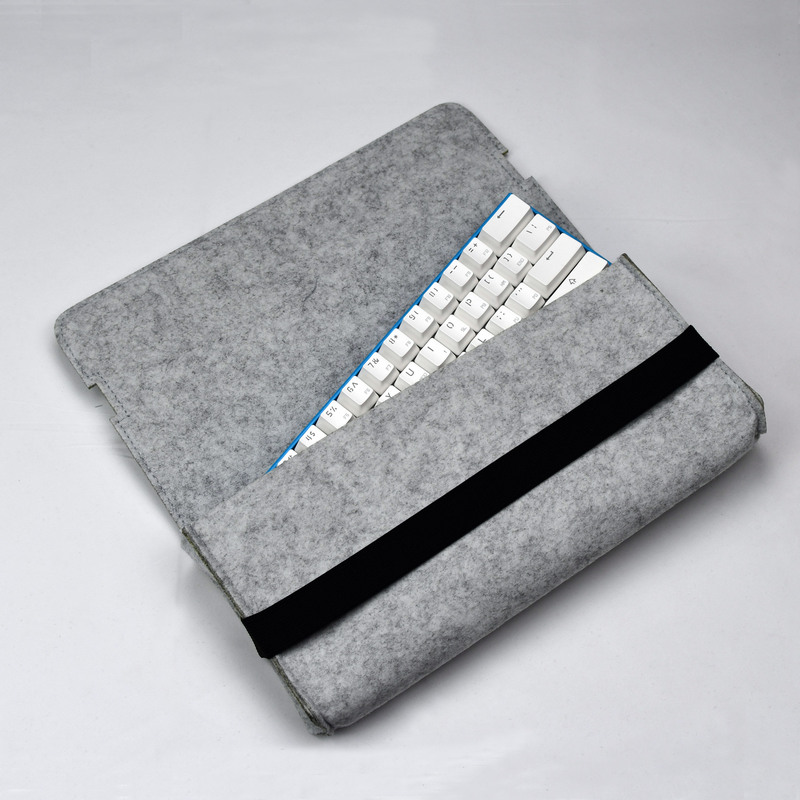 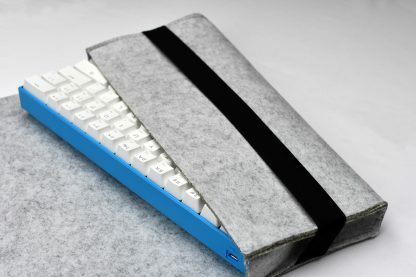 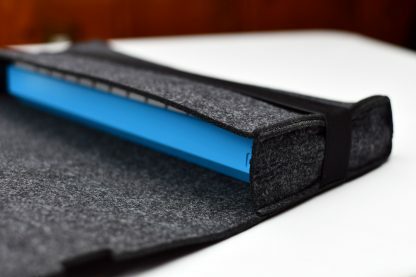 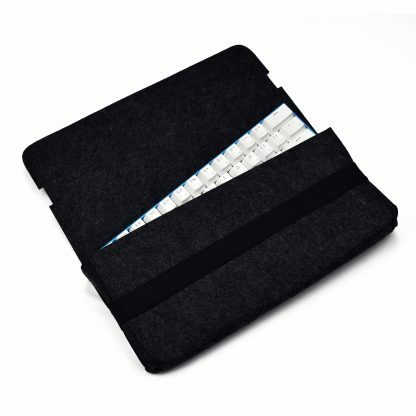 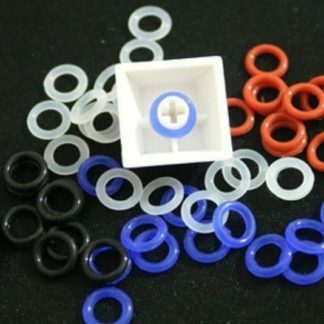 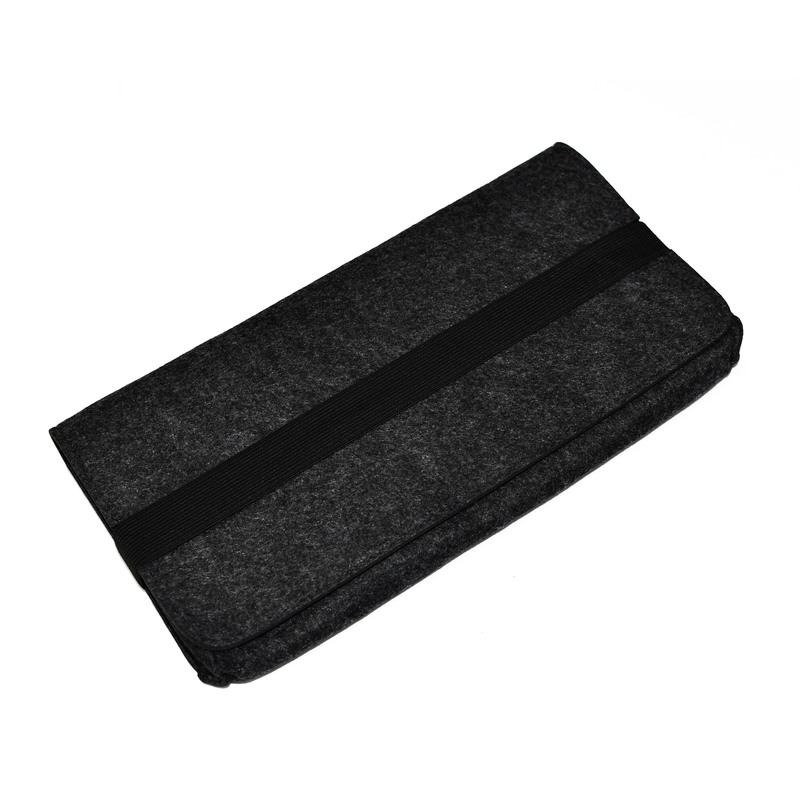 Made with soft felt fabric, they carry your keyboard without adding a lot of weight. 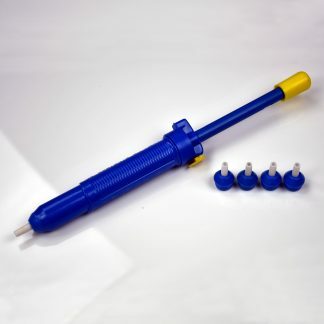 In addition, the wide-sewn seams provide shock-protection from drops or bumps on the sides and bottom of the pouch.